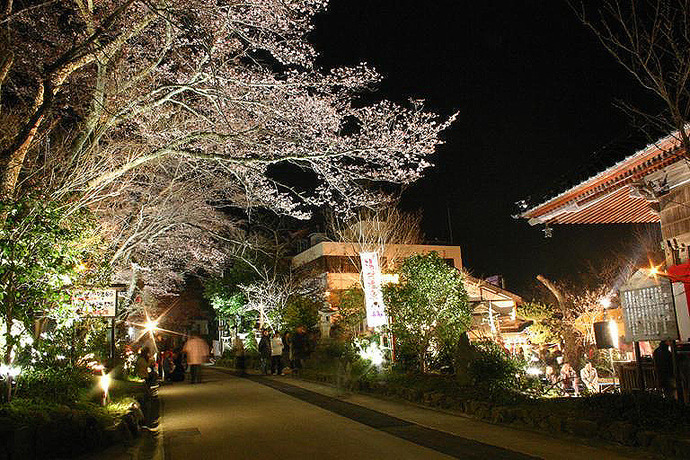 There are many great spots to view cherry blossoms in Shinonsen. 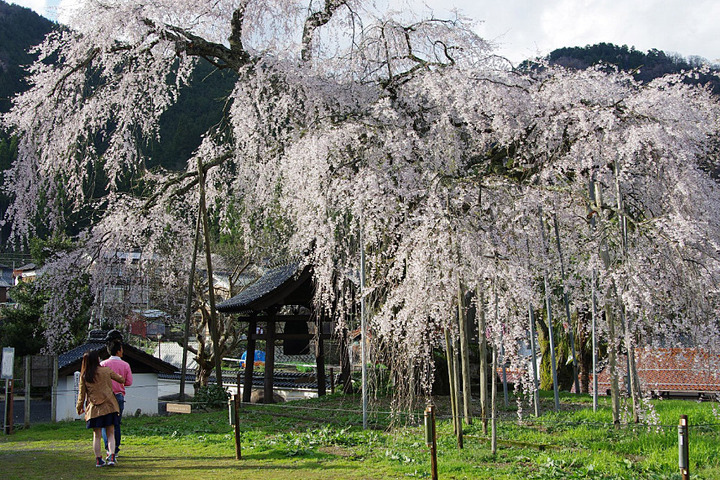 Shofuku-ji temple's cherry blossom trees also are a rare specialty, with 10 petals enfolded in one bloom and 6 flowers from one pistil. 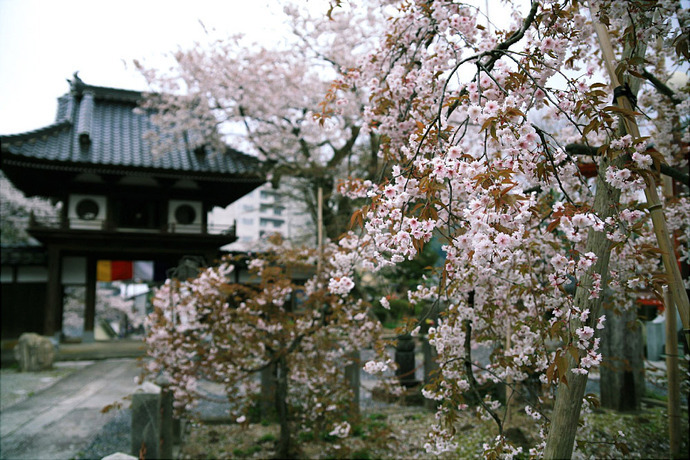 They start blooming in early April and come to full bloom around mid-April.